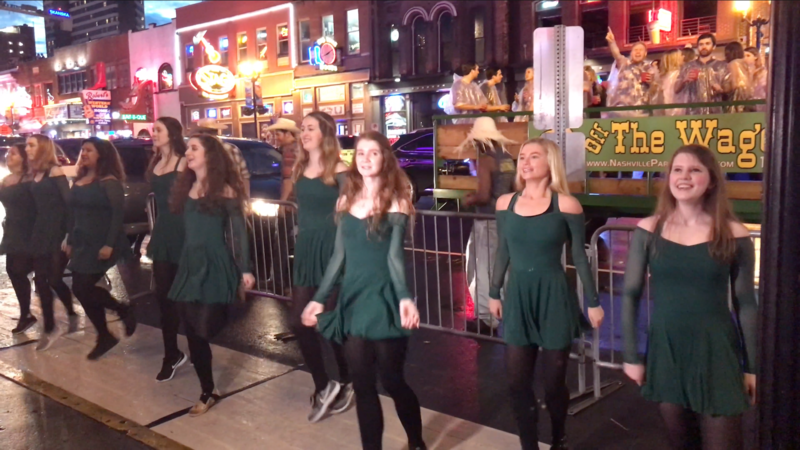 The Nashville Irish Stepdancers and guest singer Tim Zimmerman joined us for a new Nashville Celts music video which was shot downtown Nashville. There were plenty of expected surprises as the streets were full of people out to enjoy Music City. This was not our usual style of music on this particular song, but we did it anyway because occasionally it’s fun to completely break the rules. We definitely had some laughs making it and hope you do too. If you like the video please subscribe to our YouTube Channel.